The new edition retains all the benefits of the popular first edition but adds more cases, more illustrations, new sections and invaluable appendices. The same illustrated case-history format as in the first edition presents readers with the clinical problems of each disorder. In each case, a problem-solving approach is encouraged through a question-and-answer format. This guides the reader to the appropriate diagnosis and treatment plan. Clinical tips for improving practice are included and each study concludes with a short list of key points and references to further reading. 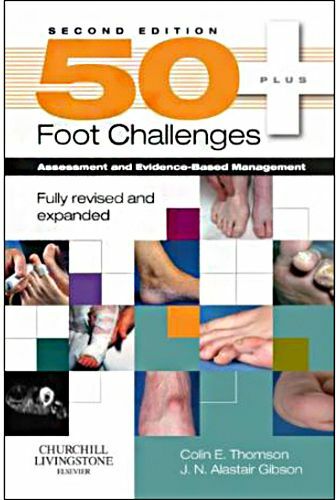 All those involved in the care and management of patients with foot conditions will find this book an invaluable aide-memoire and guide to their daily practice.